In the past 5 years, RBT Construction has installed over 4 MILLION SQFT in commercial roofing. You can always count on us to get the job done! Commercial Roofing Service Through the U.S.
As a business owner, how often do you really think about your roof? Be honest with yourself, it’s one of those things people tend to take for granted until it’s simply too late. Left untreated your roof can spring a leak causing thousands of dollars in damaged inventory, and possibly creating a nasty mold situation. If ignored a neglected roof can even cave in ruining your whole business. Here at R.B.T Construction Roofing Division, we know that you’re passionate about your business. You’ve worked hard throughout the years pouring our blood, sweat, and tears into it when others said you should just quit. Well, we share that same passion for roofing. So the next time you’re looking for a commercial roofing company who provides roofing service nationwide, call the professionals you can trust at 903-691-0931. Whether you are looking to install a new roof or your roofing system has been damaged by a severe storm, know that you can count on our expert roofers to help you. We are proud to offer commercial roofing services that our clients can depend on. It can be hard to put your faith in a company when it has to do with a large investment like roofing. We are here to tell you that we have we will never let you down, as we have years of experiencing working on commercial roofs. Get in touch with us if you would like to make an appointment with one of our roofers today. Not sure if we can help with your roof? Give us a call today and speak with one of our experienced professionals at our company. We've been providing quality roofing solutions for the Ark-La-Tex for over a decade now and would be happy to sit down with you. That is what has made us a repeatedly chosen commercial roofing company in Texarkana, TX for many years. Here at R.B.T Construction Roofing Division, we have a passion for one thing, and one thing only and that’s commercial roofing installation and commercial roofing repair. It doesn’t matter if you’re looking to have a minor leak repaired or if you’d like to install an entirely new roof we can take care of that for you. We’ve been providing exceptional service here in the Ark-La-Tex for over a decade and have learned a few things about roofs in that time. 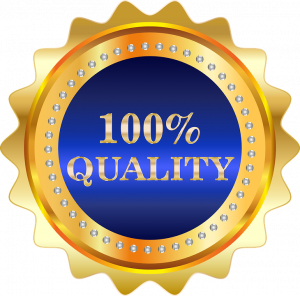 If you’re looking for a company that always pride ourselves on our honesty, integrity, and providing quality where it matters most look no further than R.B.T Construction Roofing Division. As one of the few commercial roofing companies in Texarkana, TX owned and operated by a minority woman, we’ve always done things just a little bit different. So when you need it done right the first time give us a call at 903-691-0931. We Offer a Wide Range of Commercial Roofing Services To Choose From. At R.B.T Construction Roofing Division we repair and install a wide variety of commercial roofs. Not every commercial property owner is going to have the same roofing material or need the same service as everyone. 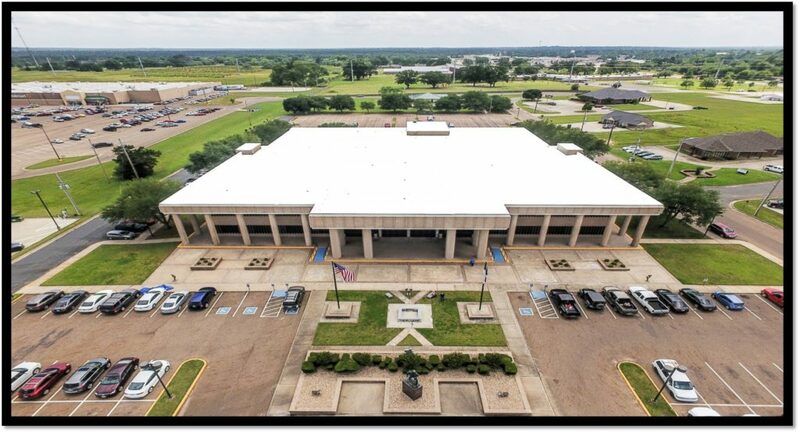 We want nothing more than our customers to have the best commercial roofing in the Texarkana, TX area, which is we have a huge selection of commercial roofing materials that we can offer. Whether you are wanting metal roofing for your building or you need repairs for your built up roof, you can rely on us for outstanding roofing service. We always pride ourselves on our honesty, integrity, and providing quality where it matters most. Not sure if we can help you with your roofing system installation or repair? Give our roofers a call! Built Up Roofing If you want to a durable flat roofing system to protect your building from water damage, BUR might be exactly what you are looking for. EPDM Roofing EPDM roofing is a single ply roofing system that is able to make your building more energy-efficient and provide your building with more protection. Metal Roofing Although a metal roof may seem antiquated it's an incredible barrier against the elements, and can protect your investment for years to come. Modified Bitumen The modified bitumen roofing we are able to install are SBS which is added to make the asphalt more flexible and APP which is added to make the asphalt harder and more durable. PVC Roofing Also know as polyvinyl chloride, PVC is probably one of the most versatile building materials on the market today because it's flame resistant, durable, and can easily be fitted to almost any shaped flat roof. Roof Coating The experts at R.B.T. can apply a rubberized coat or layer over your existing roof extending its life and creating an additional layer of weather protection. Shingle Roofing Are you having a hard time finding a roofing material for your commercial sloped roof? Call us to find out more about our shingle roofing options. Storm Damage Whenever your roofing system has been damaged by a severe storm, know you can rely on our roofers for quality storm damage roof repair service. 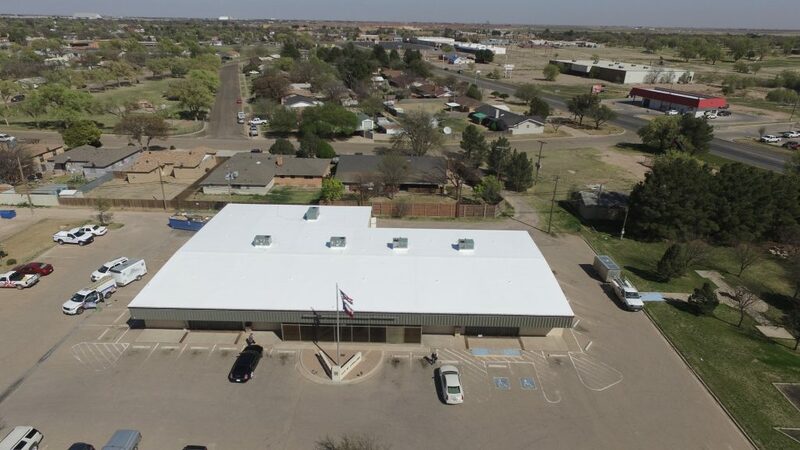 TPO Roofing A TPO or thermoplastic polyolefin roof uses a single layer membrane to create a waterproof barrier protecting you and your business from costly damage. Here at R.B.T Construction Roofing Division, we offer a wide variety of roofing products in order to provide you and your company with the best possible roofing solutions available. This is because we want our clients to have choices. Each roofing product offers wonderful benefits, so it depends on what our clients want out of their commercial roofing system. Are you interested in a specific brand? Give us a call today at 903-691-0931 and speak with one of our experienced professionals about your different commercial roofing installation and repair options. A talented commercial roofer who provides services nationwide is only a quick phone call away! 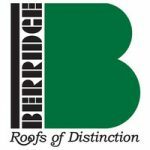 Berridge If you are looking for an outstanding metal roofing product for your building, look no further than Berridge. 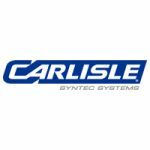 Carlisle We use Carlisle products for customers who are looking for quality EPDM, PVC, and TPO roofing. 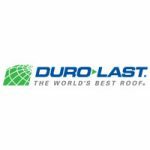 Duro-Last To get the best roof membranes and roof coating for your commercial property, you can trust Duro-Last. 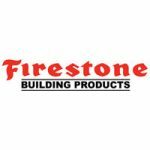 Firestone For exceptional asphalt, EPDM, metal, or TPO roofing, we can always depend on the quality of Firestone. 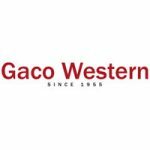 Gaco Western Gaco Western offers some of the best roof coatings such as acrylic, polyurethane, and silicone. 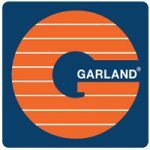 Garland Whether you want superior metal or reliable roof coatings, the best products are at Garland. 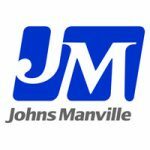 Johns Manville John Manville is one of our one-stop-shops for BUR, EPDM, PVC, and TPO roofing systems. 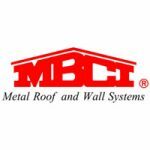 MBCI From exposed to concealed fastening roof systems for your commercial roof, MBCI is the place to go. 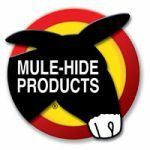 Mule-Hide Products Mule-Hide Products has everything from single ply roofing, modified bitumen, and even roof coatings. 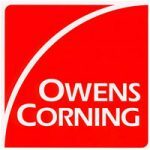 Owens Corning Are you interested in roofing shingles for your commercial roof, Owens Corning is the only roofing product to use. Siplast Do you have a modified bitumen roof and are looking to replace it with a new one? 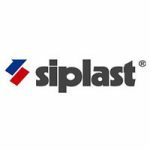 Siplast is the number one product. No matter what roofing material or roofing product you need, a Texarkana, TX commercial roofing contractor is ready to assist you at R.B.T Construction Roofing Division! If you are looking to upgrade to a new roofing system or you need repairs for your current commercial roof, R.B.T Construction Roofing Division wants to be the commercial roofing company to help you. Since 2002, we have been the roofing company that our community can go to for affordable prices and high-quality work. We know that roofing projects can be a bit overwhelming, which is why you should work with our team of professional roofers. In the past five years, we have installed over four million total square feet in roofs. You can trust that when you hire our company, you are hiring a company who has the experience, knowledge, and skills to handle any type of roofing project. When you want a roofer who will arrive at a job on time, finish the job promptly, and keep you and your employees safe, call on R.B.T Construction Roofing Division. If you would like to talk with our roofing staff about the type of project we can do for you, please call us at 903-691-0931. We are your one-stop-shop for all commercial roofing in the United States. Updated on February 6, 2019 at 4:28 pm by R.B.T. Construction Roofing Division.